"I care about building high-quality, usable and effective software, which can make a difference to someone struggling with debt." 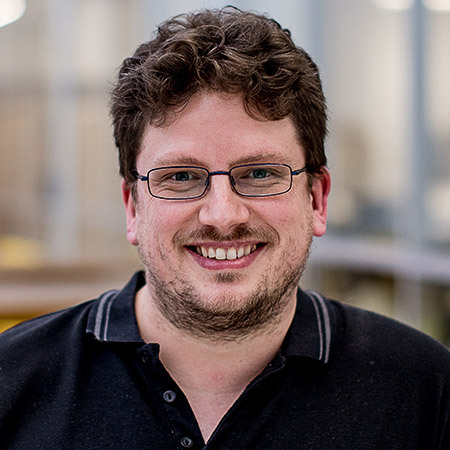 Mark has been developing software commercially for almost 15 years, in and around Bristol and Bath, since graduating from UWE in 2005. His background is in Java development – building secure, compliant, distributed, fault-tolerant, object-oriented, multi-threaded applications. This has seen him work in many different project teams within both very large and very small companies. Most recently, Mark was a self-employed Java Contractor for five years before joining Flexys for a new challenge.